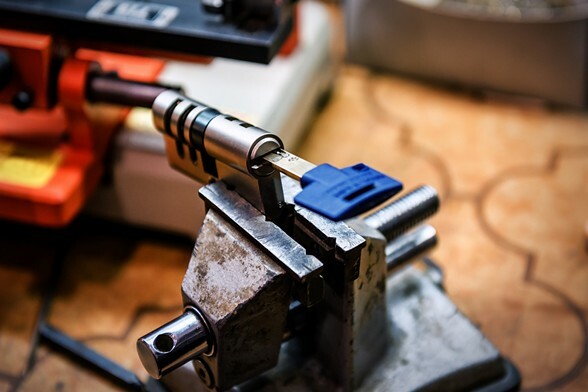 Our residential locksmiths in Houston, TX have been trained in the most cutting edge home security solutions so no matter what you need, we can handle it. provide commercial or business locksmith services and its associates offer a variety of services that can help you at any time you need. We have the experience and reputation to help you with any locksmith services need you may have with your automobile. We’re committed to car keys replacement & remote programming. Here to serve you with honesty, quality, and value. Scorpion Locksmith Houston provide fast locksmith services in your area we are local company no sub contractors! Scorpion Locksmith Houston Customer Support of 24/7. 365 Days in year. Scorpion Locksmith Houston Use Only! 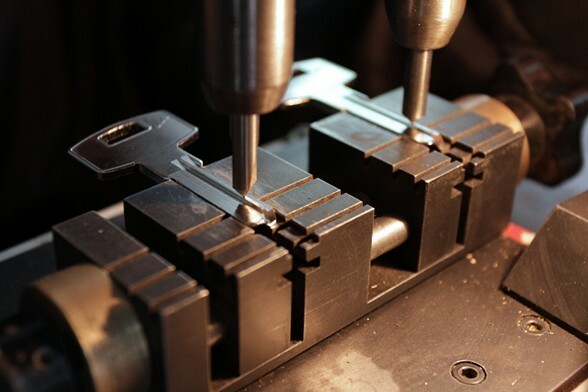 with high quality brands locks, all kinds of Locks and keys. Scorpion Locksmith Houston Technicians are Licensed and Insured with business and locksmith license. Scorpion Locksmith Houston team takes great pride in being timely and professional with every job. The technicians provide quality locksmith services and ensure the outcome is satisfactory to the client. Scorpion Locksmith Dispatch Center is staffed with knowledgeable and experienced dispatchers who understand the need for fast and effective communication when it comes to our officers and clients. Locks are not exempt from the old adage that nothing lasts forever. As a result, you need to be prepared for the possibility that the lock on your house will need either repair or replacement someday. Perhaps something in it will break perhaps something in it will seize up, or perhaps part of your key will snap off in the keyhole. Whatever the ultimate cause of the problem, you will need the services of the best Houston house locksmith that you can find. Have you found yourself locked out of your office? If so, business owners face the troubles of lost time in production and in many cases a loss of clients, For any size business this can be a disaster. Employees standing outside waiting for their job to open and clients who may have come by to enter now will go somewhere that is actually open for business. Not having a good, quick and reliable response to this situation may have your clients think this is a reflection of the type of business you produce. Scorpion Locksmith Houston offer mobile car locksmith services very quickly to your location. 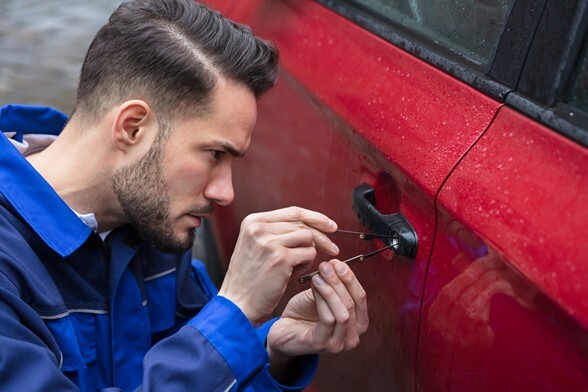 Our job is to provide the automotive locksmith service that you demand as fast as is possible to get you back behind the wheel of your vehicle. Our technicians arrive prepared with all of the tools and experience required to perform your job of choice on your van, truck, car or other automobile. 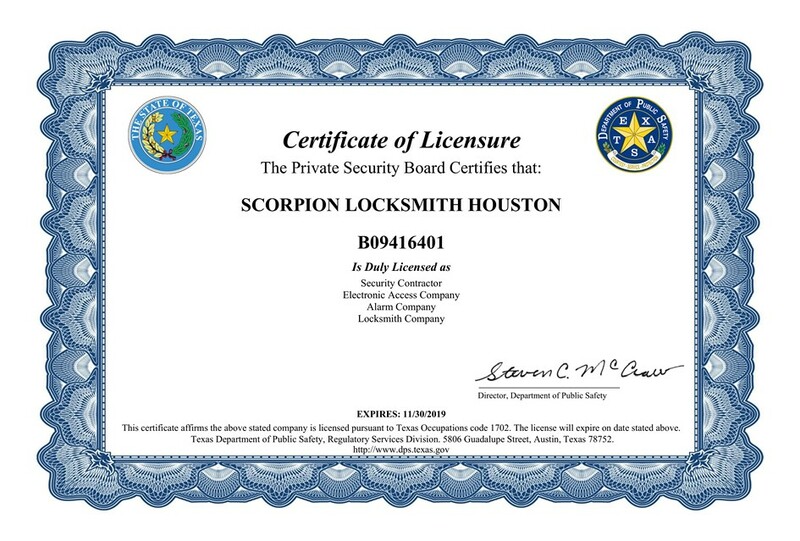 Scorpion Locksmith works hard to be the best locksmith in Houston, That’s a big claim but we believe it to be true. We work hard to provide the big three to our clients: Speed, Quality and Price. We wont cut corners and we will make sure your job gets done right the first time. Did you buy a new house? lost your key and not sure where to find it? changing locks are one way to go but you can also re-key the lock, changing the pins can make the new key work on your old lock and doing so will save you money. Lifesaver. Extremely nice, affordable and quick. Helped us out the night before Thanksgiving and couldn’t have been easier to work with. So thankful for David. Would recommend, no questions asked. Jonathan took care of the keys. Thanks for the keys copied. Excellent service. Was attentive to detail. Highly recommended. Jonathan did a great job. He really put a lot of effort into opening our home up without damaging things. Very kind and trustworthy. Jonathan was GREAT AND SUFFICIENT AND ON TIME MY KEY WORKS. It was a great experience having my suitcase unlocked, super quickly and smoothly without any damage to the lock. Also, he came over and did it so that was a plus point. Worth the money! Ori was both prompt and polite. He worked hard to get my front door working and saved me a lot of money! I recommend him highly. Fast and friendly service at a reasonable price! Got a new key cut and programmed to the car in 20 mins. Definitely check them out for your locksmith needs and you won’t be disappointed! I had a wonderful experience with Scorpion Locksmith Houston. I lost my car keys and had no luck to find them. The guy offered a fair rate and came so quick! He is extremely nice and his services are fast. Customer service was amazing. Much recommended! Came on time, nice guys. Thank you again Scorpion locksmith! Good price, patient and professional. 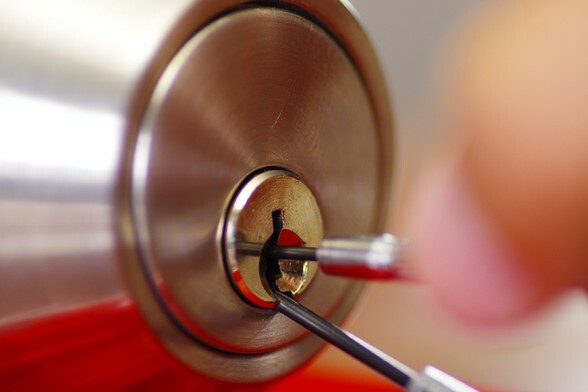 Our locksmith services come with safety seal of consent. 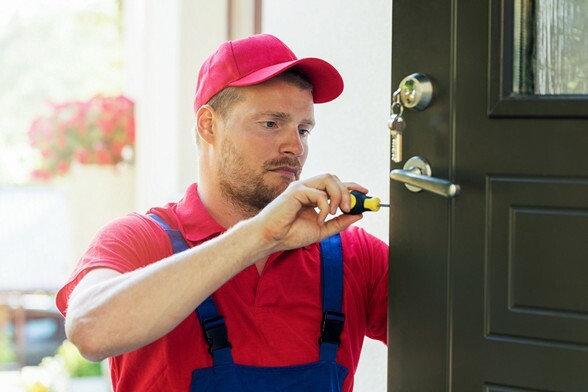 When you call for a free estimate, each and every service is being carefully thoughtful in conformity with your locksmith requirements before it is actually being suggested to you. Our locksmith prices are steady. No hidden fees. If you’re locked out take care of your own safety while waiting for help to arrive, Be aware of your surroundings, especially if it’s late at night. Stay in a well-lit area, and seek shelter if there’s harsh weather. However, you should stay within sight of your door so you can keep an eye out for the locksmith. If you absolutely can’t stay by the door, give your current location to the dispatcher on the phone so the locksmith can meet you there. Scorpion Locksmith is your local locksmith. We serve all of the Houston area. 24 hour service means you will never be locked out of your home, office or car. Our mobile units can arrive at your location and take care of your needs in a timely manner. Scorpion Locksmith Houston is Licensed Bonded & Insured locksmith company that provide 24/7 locksmith services in and around Houston, TX. Scorpion Locksmith Houston is committed to providing excellent locksmith services in the Houston metro area. We have the knowledge and expertise to provide you with a reliable and affordable services.